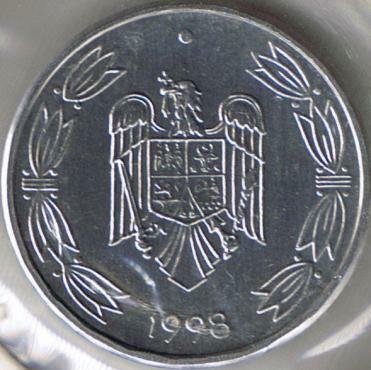 The nickel pattern pictures above are present on Romanian coins through the kind permission of Mr. J. Ardelean. 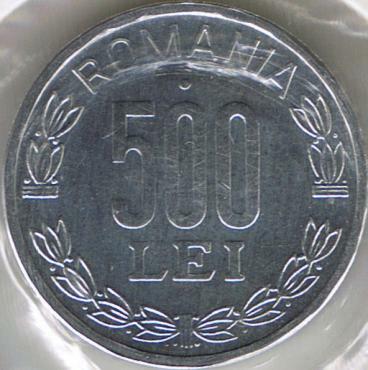 The aluminum pattern pictures above are present on Romanian coins through the kind permission of Mr. sebii. The 500 lei 1999 and 2000 coins are very similar to this pattern.